The last boat built (likely to remain so for sometime yet) and in excellent condition, already antifouled for the 2015 season. Maximum lead correctors and innovative controls. Racing sails are in very good shape and in addition I have an unused albeit older spinnaker and a little used jib. For winter I have a full size Hyde cover. Included is the closest mooring to the club slipway. Cost new £18500. £10500 and open to offers. Working Party 16/11/14 – Thank You! A huge thank you to Rob Bailey, Chris Maloney, Mick Duce, Barry Duce, Janet Wilsmer, Paul Farrall, Mark Robinson, Gordon Sanders, John Casson, Chas Gibson, Jeremy Sandford, Tony Padbury, Peter Thompson & Toby Speller who today with great enthusiasm thoroughly cleaned the interior, hull topsides and underneath of the TBYC Committee boat in preparation for re-antifouling, fitted a new VHF radio with remote speaker / microphone and fully serviced the inboard engine. A great demonstration of teamwork to achieve many jobs in just a few hours. Thank you also to Hannah Padbury for sending along the delicious homemade cake & sausage rolls to keep everyone going! Planned working parties will be advertised over the coming months to continue to prepare the Committee boat and our displacement support boats for next season, but please speak with the Rear Commodore Racing if you would like to be involved…. 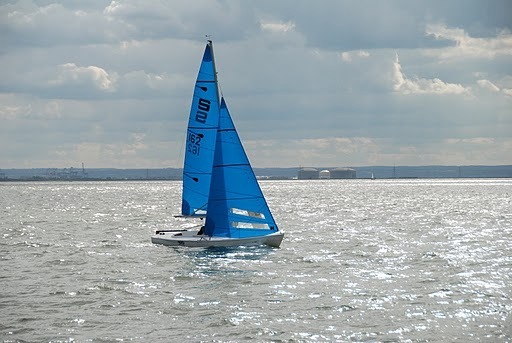 Although the 2014 main season is over, it is this time of year when your Class Captains and the Sailing Committee start to work hard behind the scenes putting next years programme together. 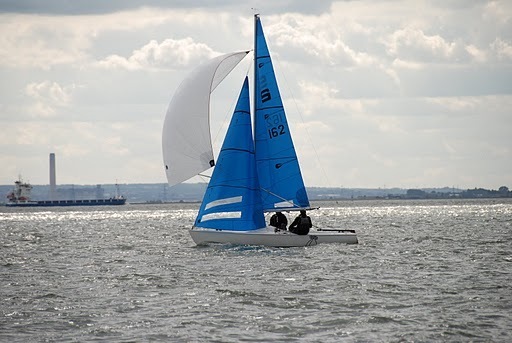 The Dinghy AGM is your chance to help by telling us what aspects of the 2014 programme you enjoyed this year and sharing any good ideas you think we could incorporate into next years Sailing Programme. Have you got some ideas, do you want to help? Then we have a vacancy on the Sailing Committee for Sailing Secretary, let me know if you are interested. This years Dinghy AGM will be held on Wednesday 12th November 2014 at 20:00 in the Commodores Bar. Jeremy Sandford and the 2014 Sailing Committee. Sunday feeding will be a shortened cold menu provided by my wonderful staff .